A great way to learn manual mode is to shoot in auto and use the EXIF data to recreate the same shot. Then from there you can tweak the settings because auto can get jumbled up if too many things are competing for its attention. i’m new to photography, but i don’t own any dslr yet.. just bought an milc.. been reading this blog few days by now.. very much helped.. thanks.. and yeah, i don’t do auto anymore.. trying to learn how to do manual focus.. This is my first visit here and you just gave an awesome lesson of how make use dslr camera. Thank you and definitely I make frequent visit here. Thanks James! I appreciate the feedback 🙂 Makes it all worthwhile when I know it’s helping someone. Hi Asha – thanks for stopping by. Don’t worry too much about Manual FOCUS – it’s Manual and semi-manual exposure modes that will make the difference. Auto focus is excellent for 99% of most shooting situations. Good luck with the new camera! I just found your site while looking for some intro DSLR blogs. I just started my own photography blog about my journey of understanding digital photography with my new camera. Your site has great tips and you really explain things thoroughly in a way a beginner can understand and apply. I’ll make sure to keep checking your blog for more tips to improve my shots! Good luck with your new hobby! 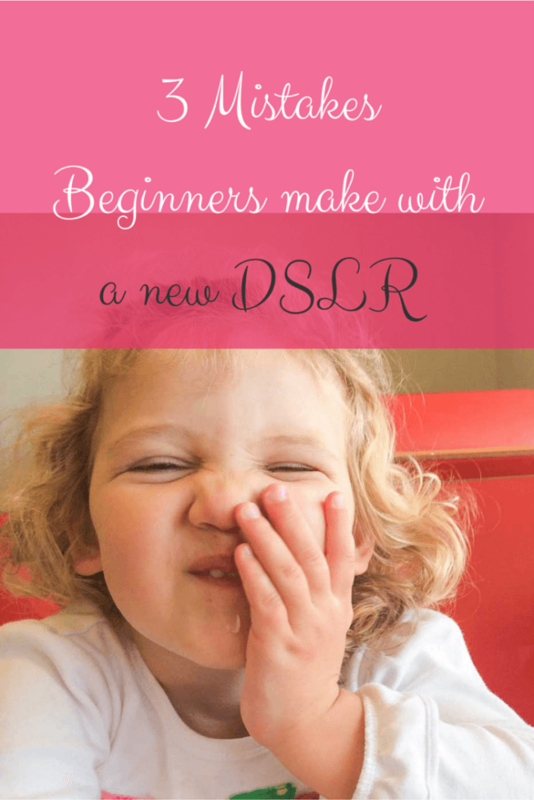 I just purchased a DSLR and I found your blog really interesting thanks for the tips. Good advice, Ingrid. I think you mean 20% in the first paragraph, not 80%. I’ve been photographing for years and am still learning about the dSLR.